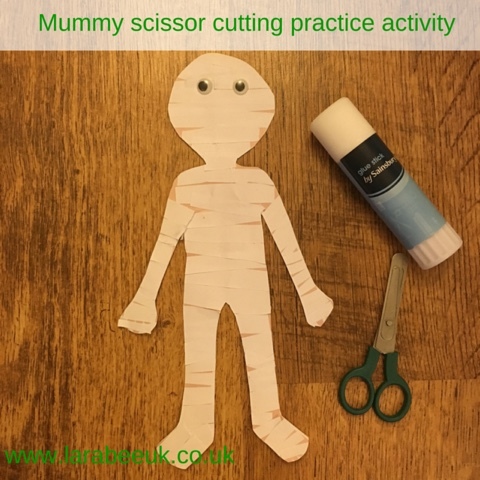 This week T and I are kicking off our Halloween projects, we're linking this cute mummy scissor practice activity, I don't know about your little ones but T loves cutting, so he had great fun cutting the 'bandages' for this activity! 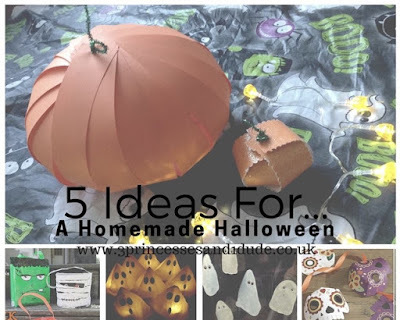 Becky has a great post with some homemade halloween decorations so pop over and check that out, ooooh look, our ghost window clings are there! 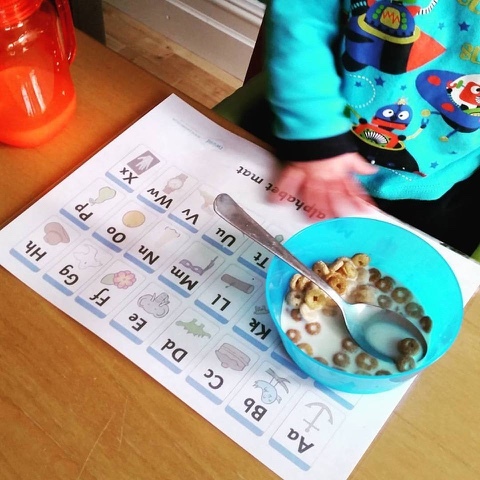 My favourite post this week was let them be small's alphabet mats ever since the teens were small we've used dinner time to talk as a family. 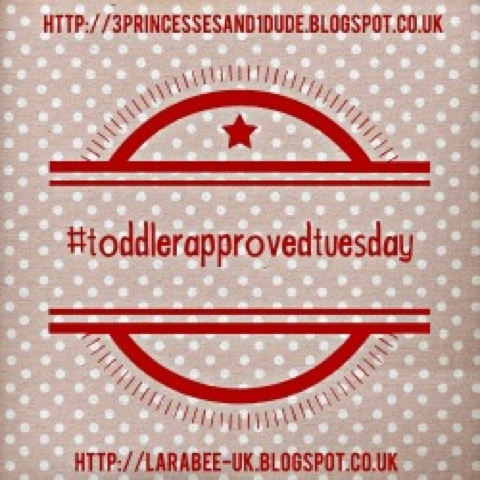 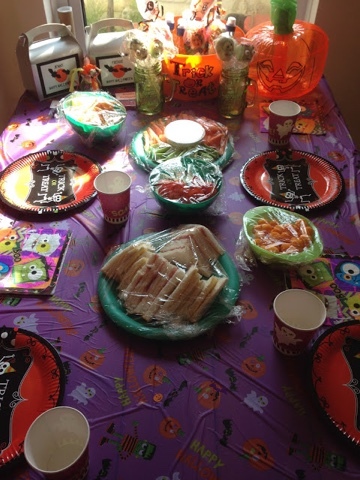 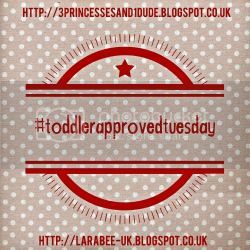 I love how Sarah's use of the twinkl mats could be used as a conversation starter with T.
I really enjoyed the Halloween party ideas for children post from Admissions of a working mother some great Halloween items and giveaways!